History: This site was redeveloped from a previous design of D.P. Web Design. 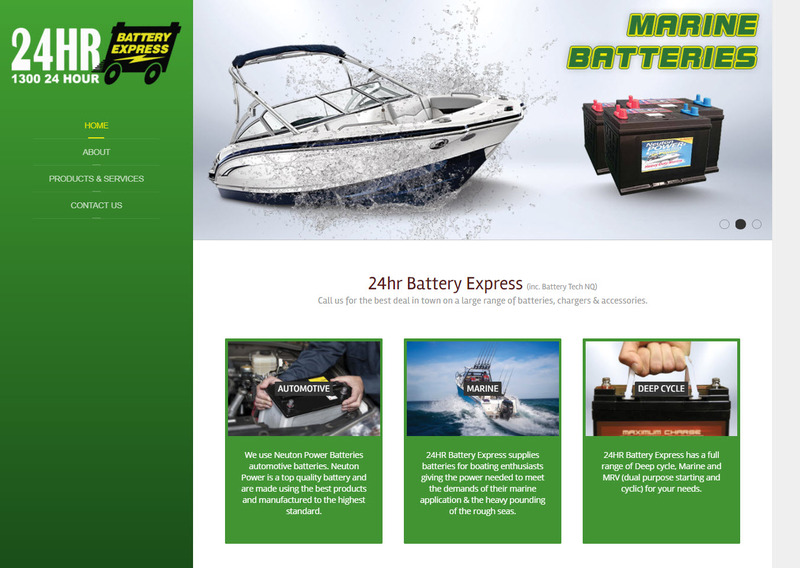 24 Hour Battery Express is locally owned and operated. Our 24 Hour Battery Express team offers expert advice on all your battery requirements including battery and electrical testing, a 24 hour roadside service - battery delivery and fitting, jumpstarts and other related services.